The Little Garage for Fab Work? Shop recommendations in the NJ/NYC area? NYC 02's & Coffee on 10/6 at Jacob Riis Park! 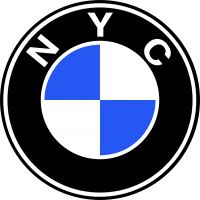 Interested in a NYC 2002 Cars & Coffee? Anyone on here on LI? Hello and recommend a local shop? Possible move to NYC, looking for garage options. Need experienced help swapping engine! !